Have you ever wondered what the day to day life of a CEO looks like? 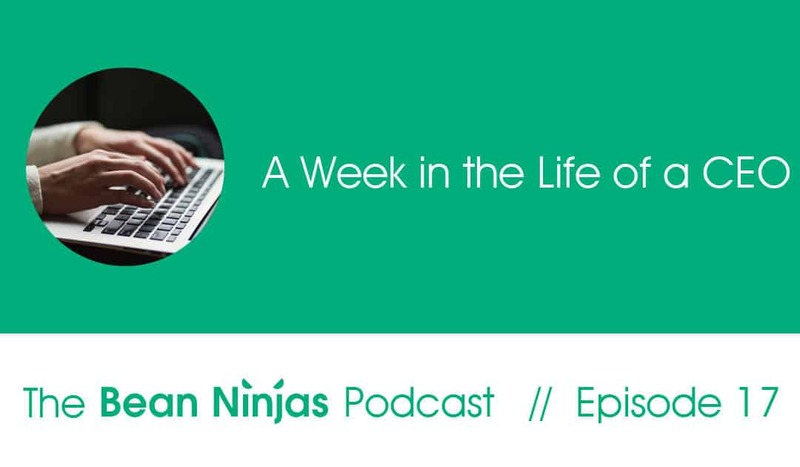 Episode 17 is a break from our usual bookkeeping talk and, instead, is a sneak-peek into the life of a CEO. This week we go behind the scenes to explore the day-to-day work life of Bean Ninjas CEO, Meryl Johnston. So what does the working life of the CEO of an international startup look like? 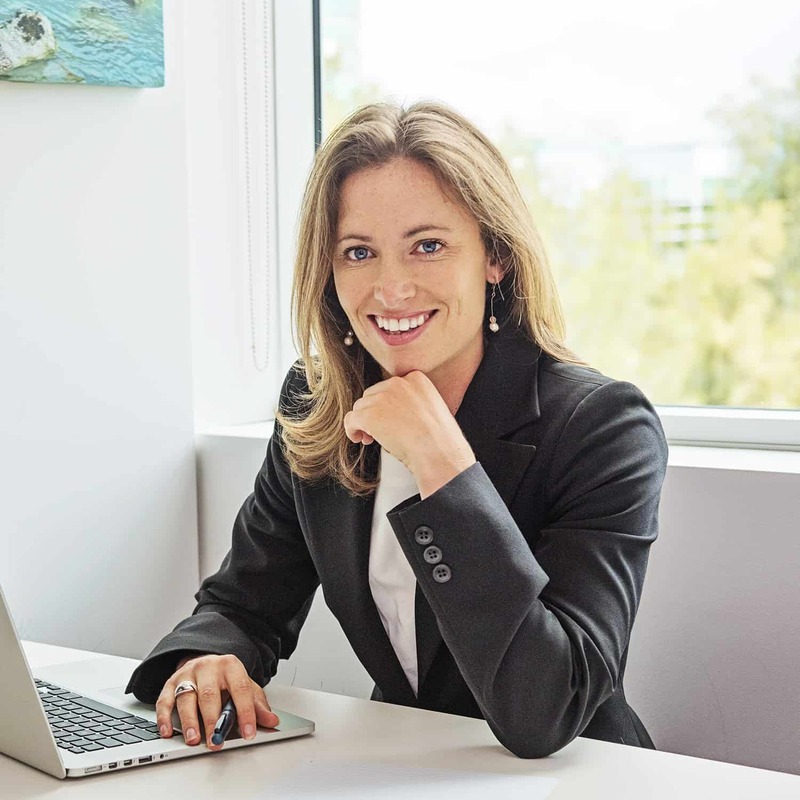 With staff and clients located in four continents, how does Meryl keep across all of the facets of managing a rapidly expanding company? How does she manage her day, her teams, her motivation and business strategy to keep Bean Ninjas ahead of the game? In this podcast, Meryl explains the course of her week and shows us what it’s like to be the head of a global bookkeeping and financial business.